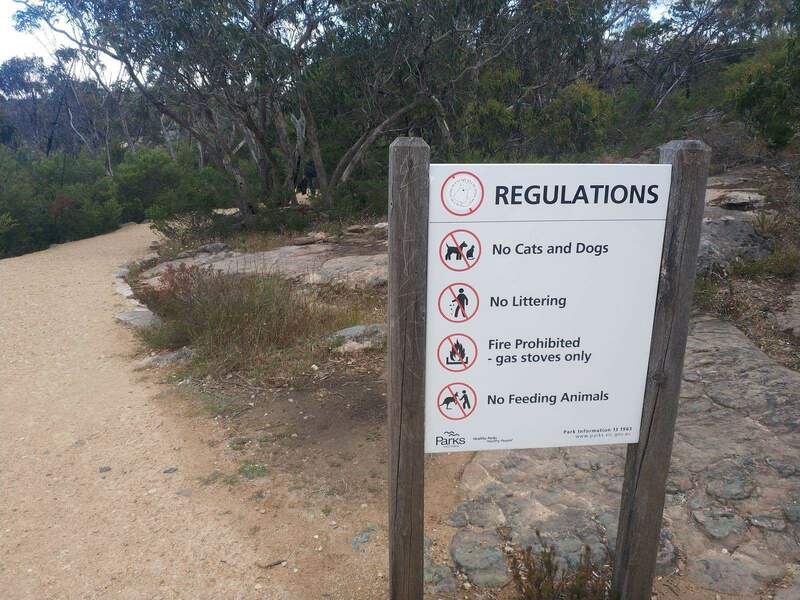 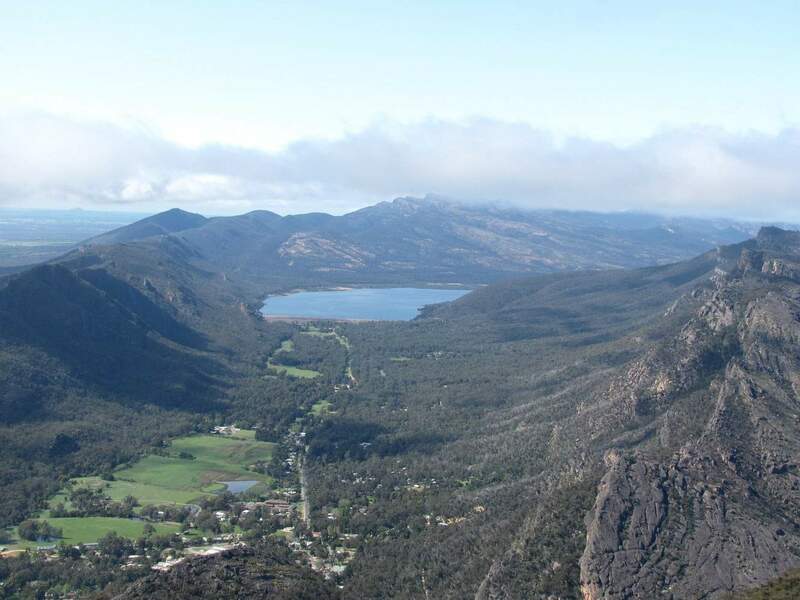 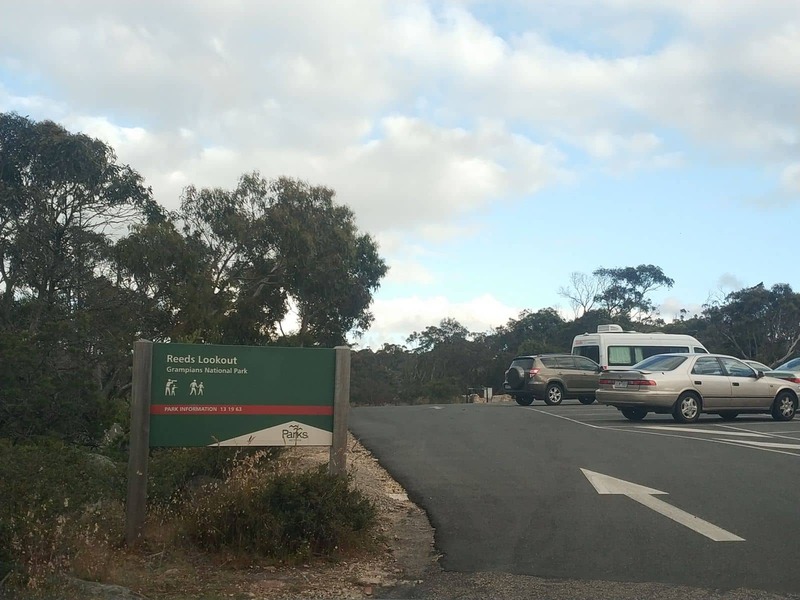 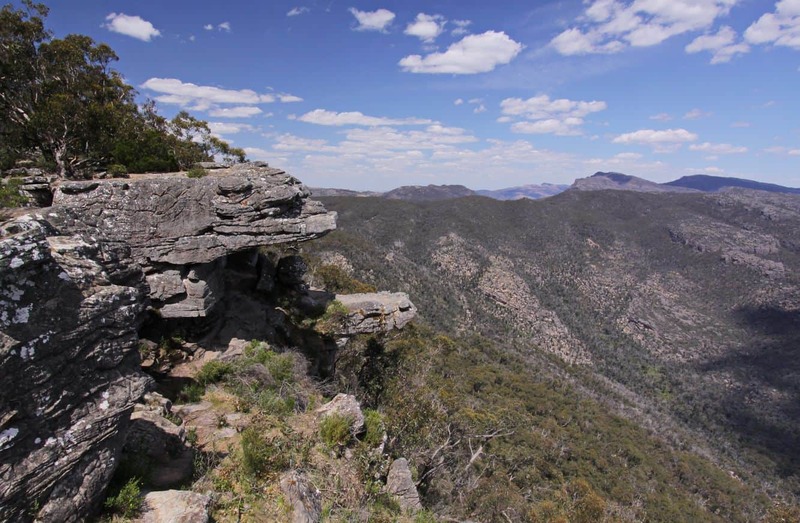 With many unique things to see and experience, the Grampians in western Victoria is a popular tourist destination, perfect for travellers of all age groups. 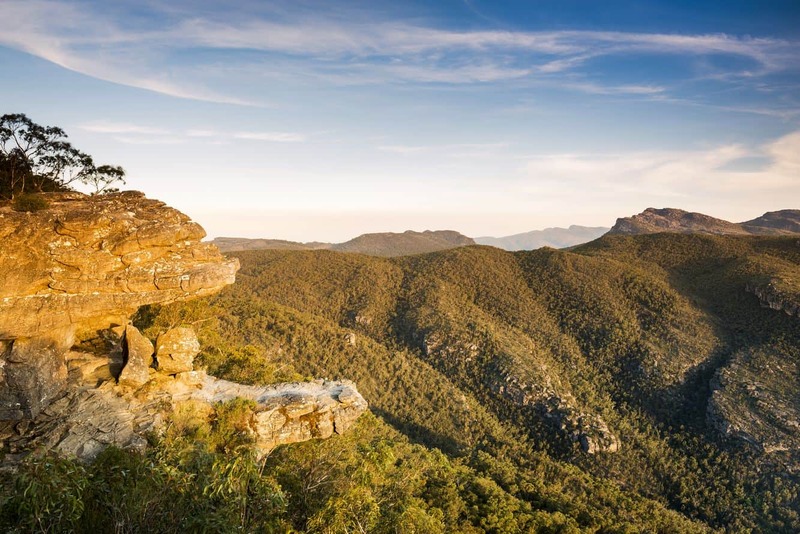 Whether it is outdoor activities, exploratory tours or sightseeing, at the Grampians, you will find everything to have a memorable vacation. 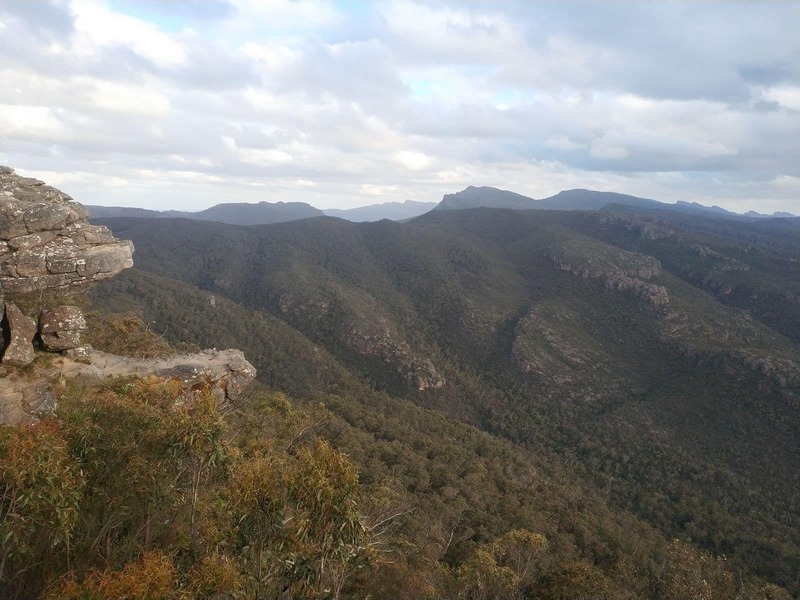 Popular touristy things to do include hiking, camping, rock climbing and tours to explore the wilderness of the hill ranges and the wetlands. 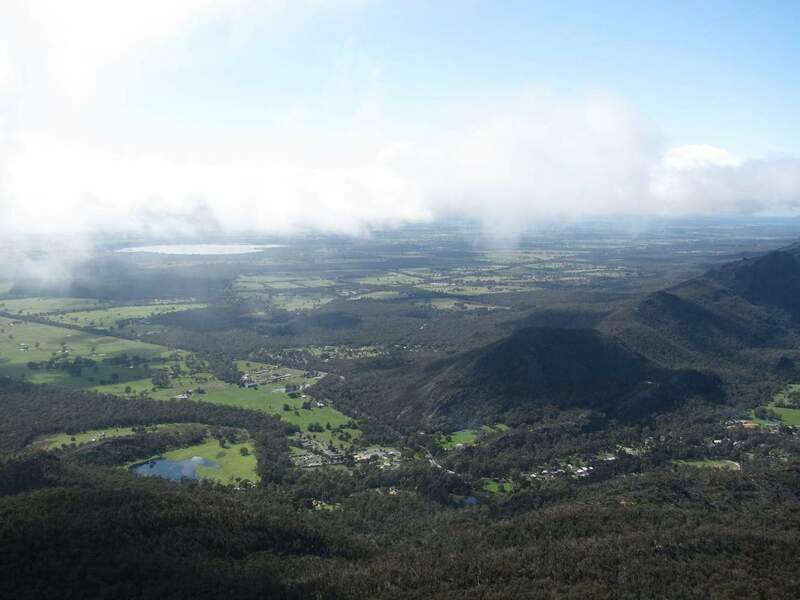 In addition, enjoy a number of water activities, including canoeing, swimming, fishing and boating at some of the pristine waterways in the wonderful region. 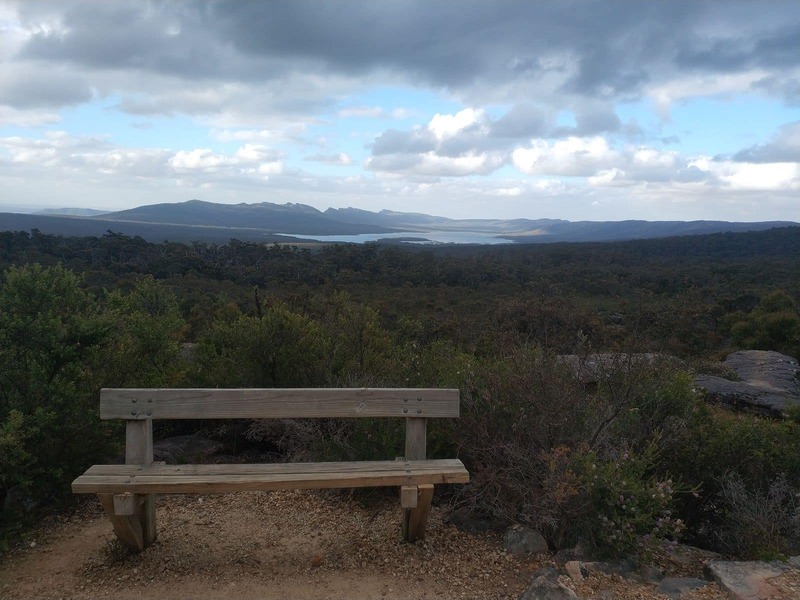 To enjoy the panoramas that the wetlands and the hill ranges boast, take a tour to the Balconies lookout in the Grampians. 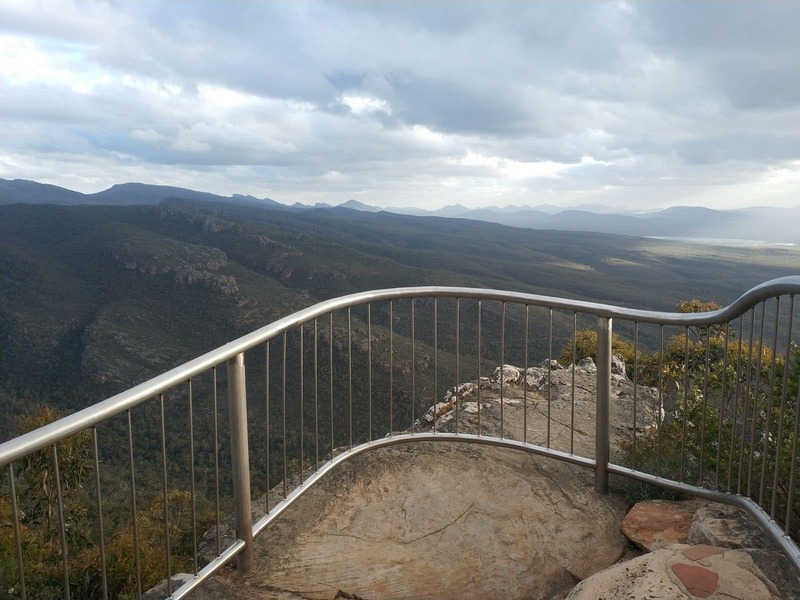 Nestled on the stony landscape of the Grampians National Park, the Balconies Lookout is one of the best scenic viewing platforms in the region. 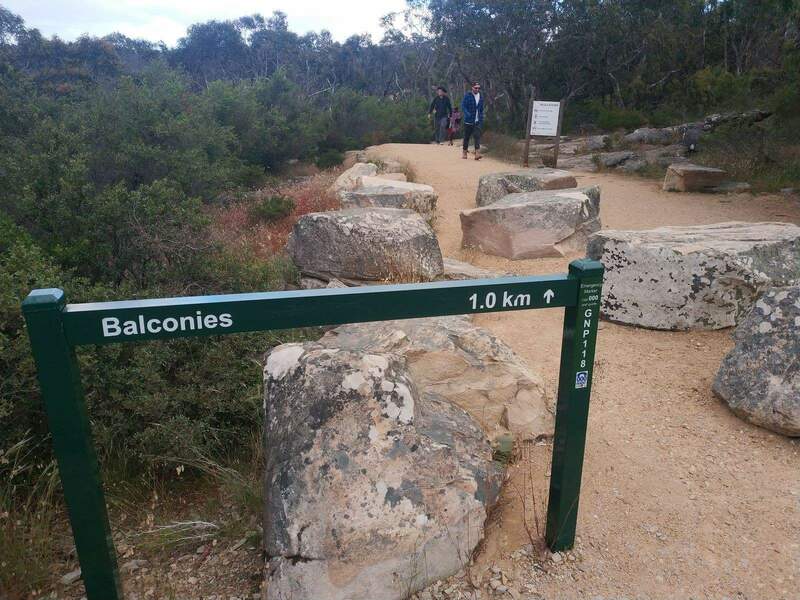 Also, enjoy hiking at the Balconies, as you will come across a number of charming walking tracks across the grasslands leading to the hill-top. 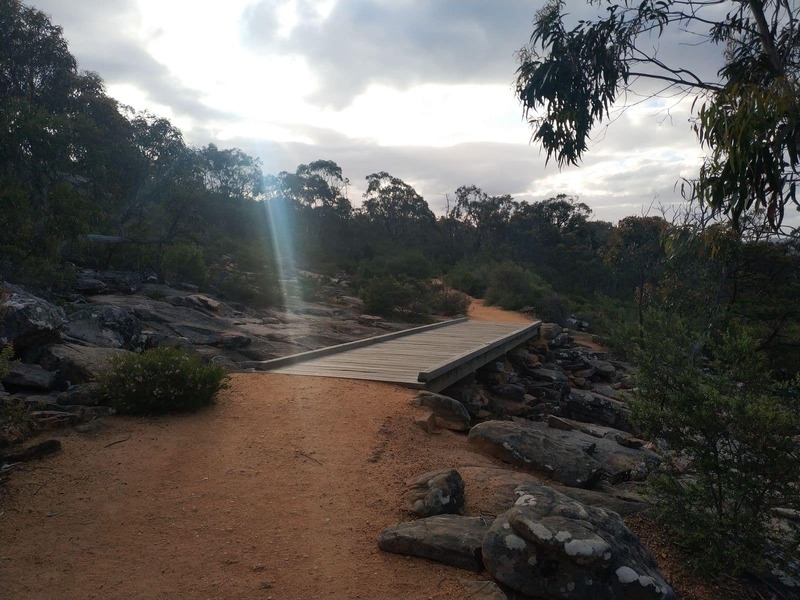 Campers will certainly love this oasis as the region offers a number of campgrounds next to the scenic hill ranges and the gorgeous wetlands. 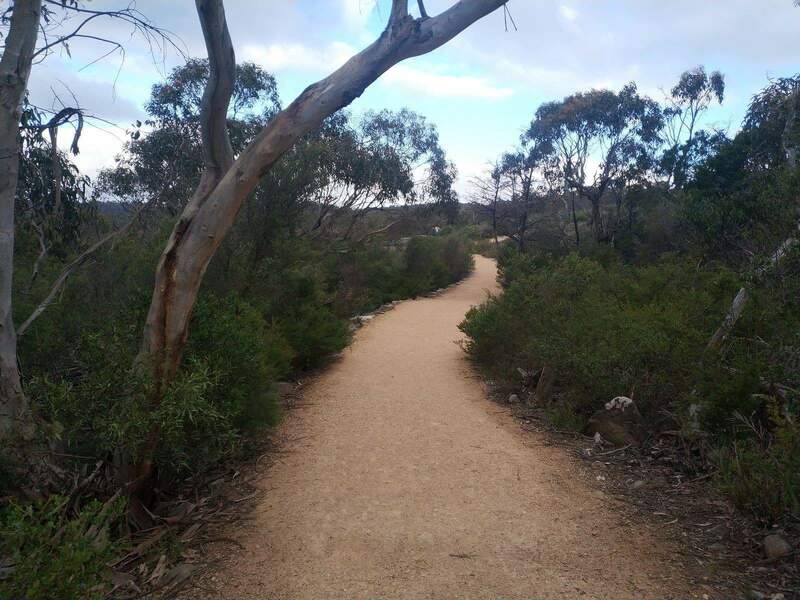 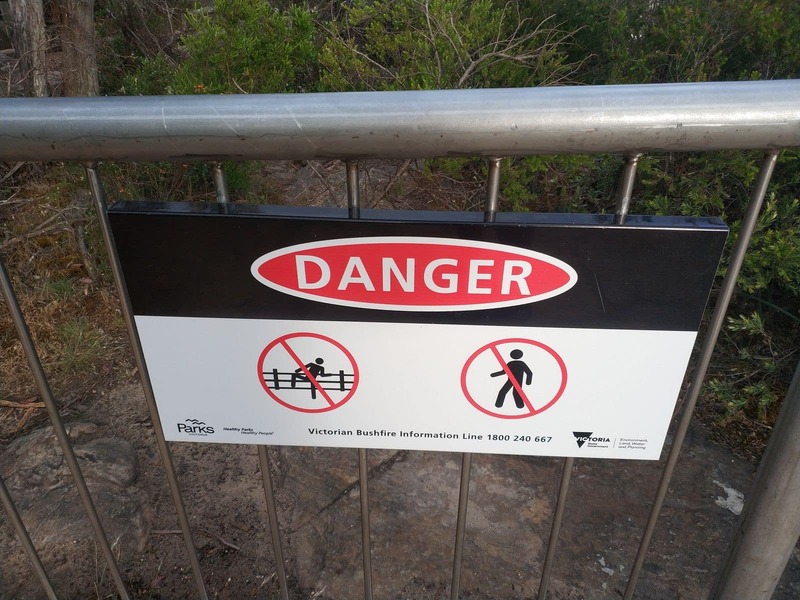 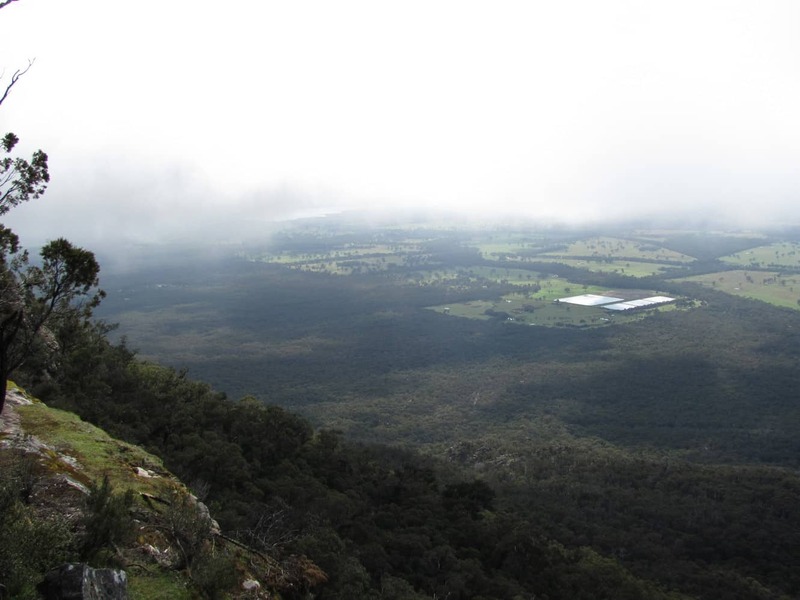 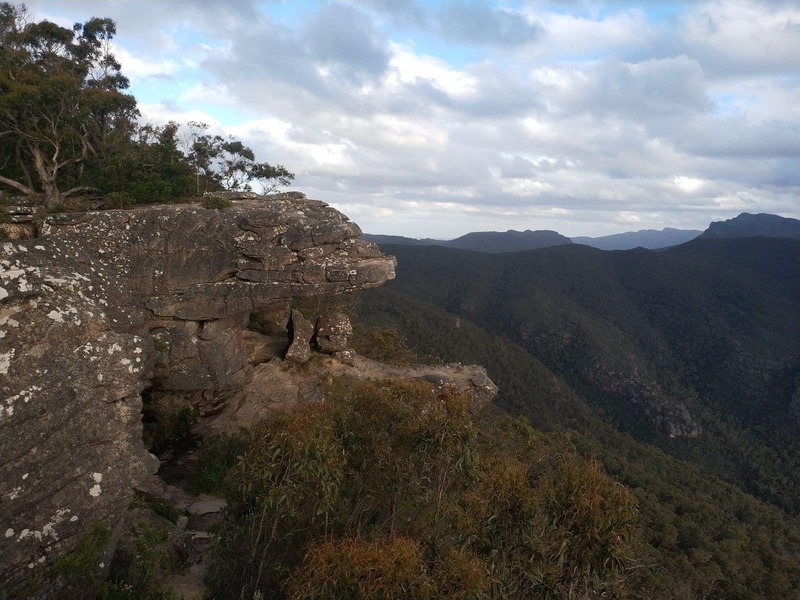 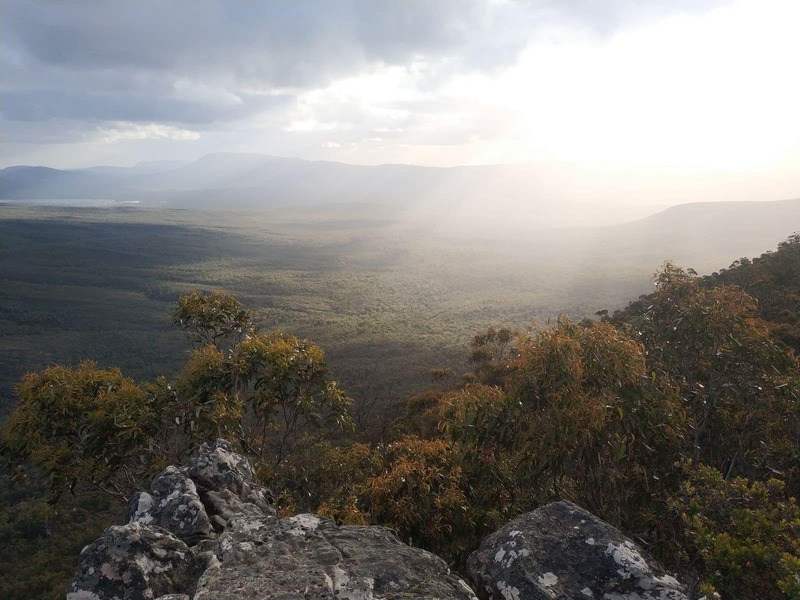 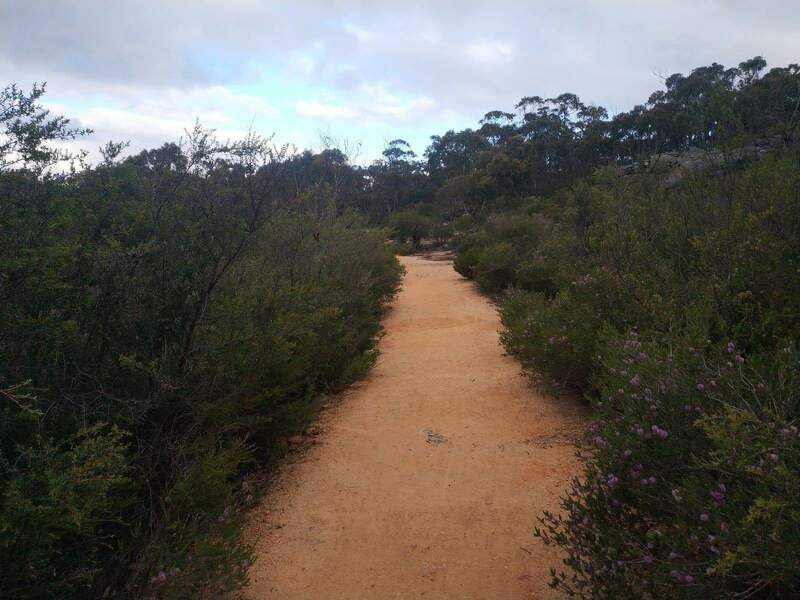 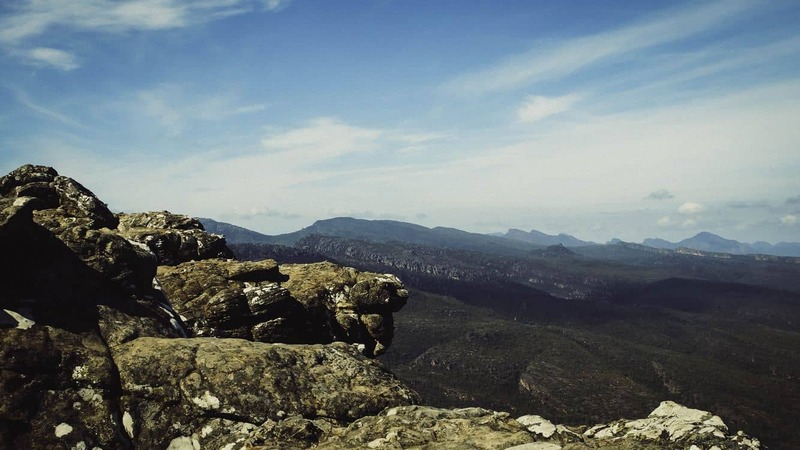 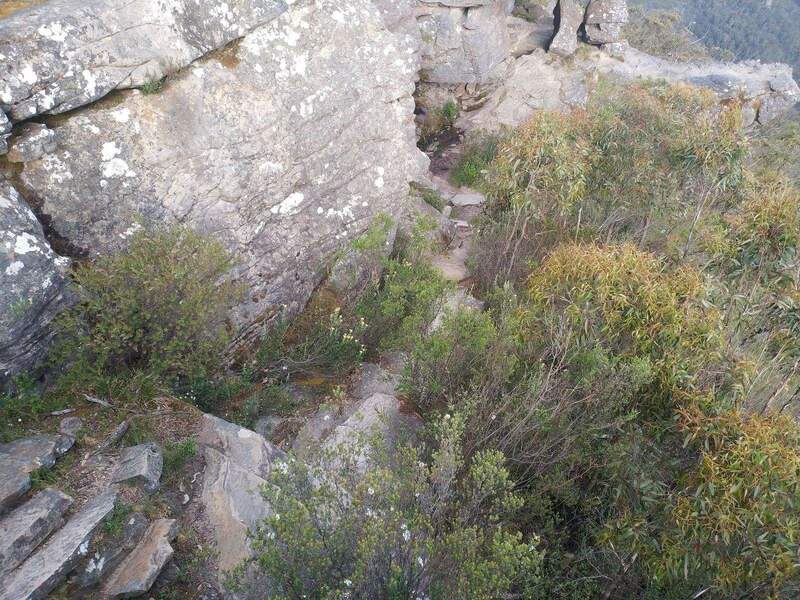 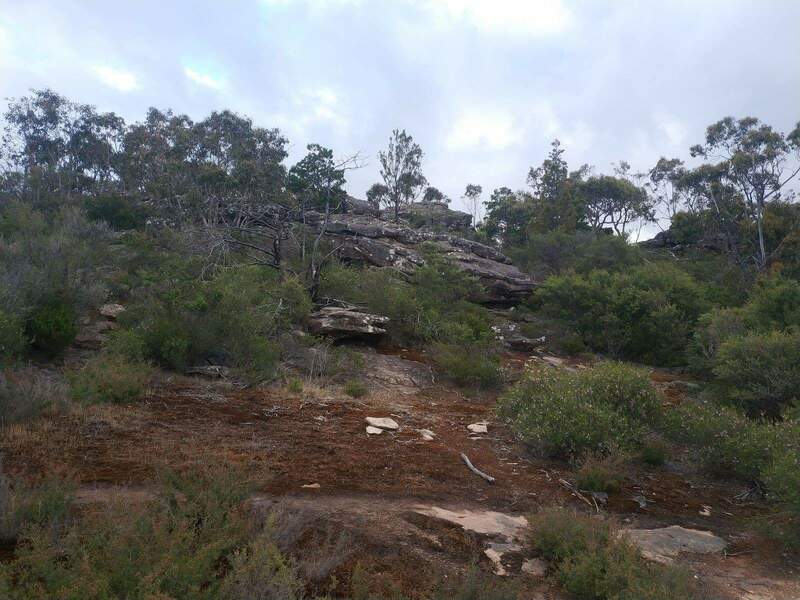 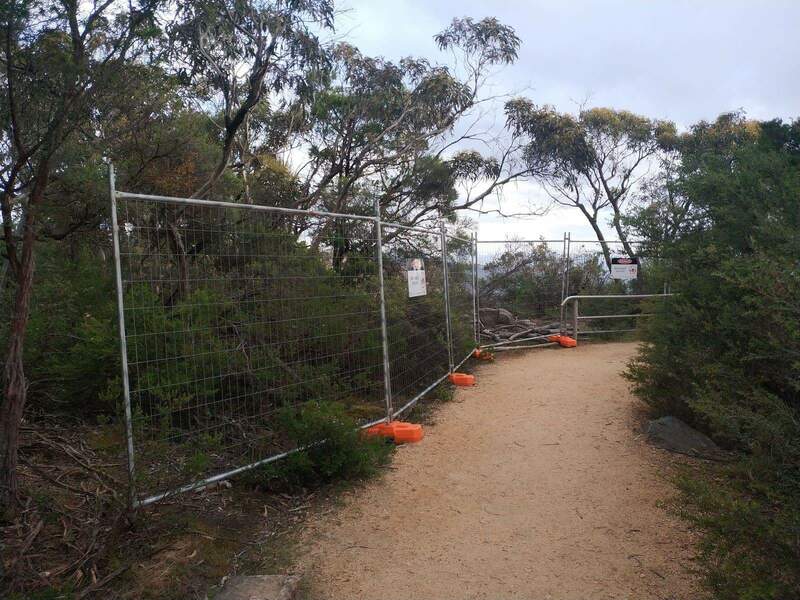 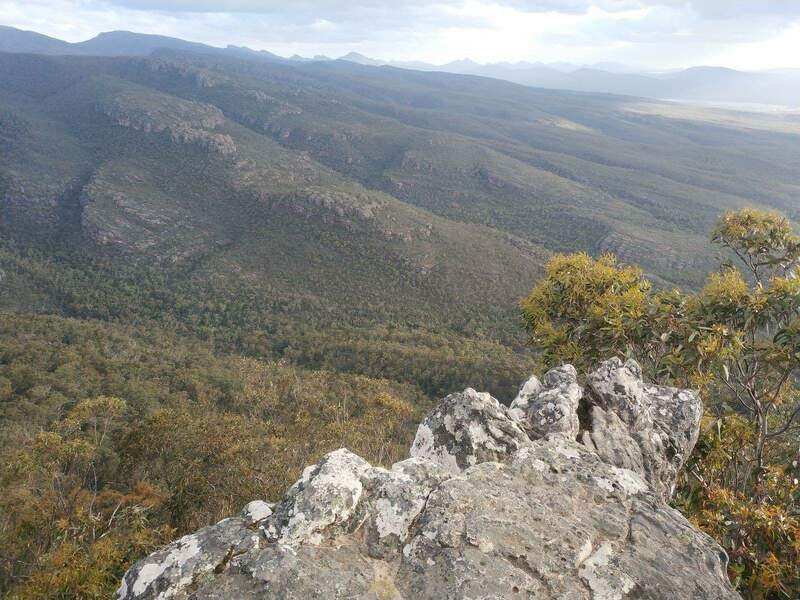 First time visitors can take a guided bushwalking or mountain walking tour to cover the entire area and explore the wooded regions of the Grampians. 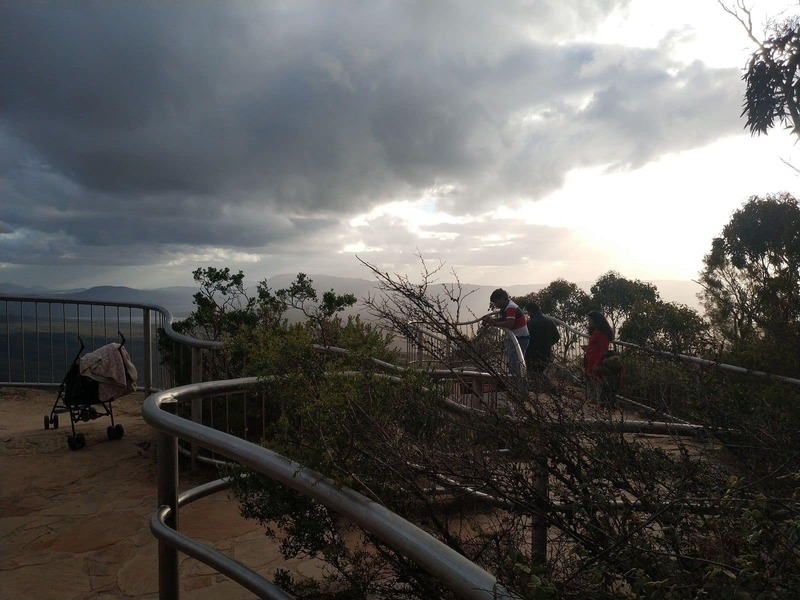 Enjoy the views of the setting sun behind the splendid hill ranges at the peak of the Balconies Lookout. 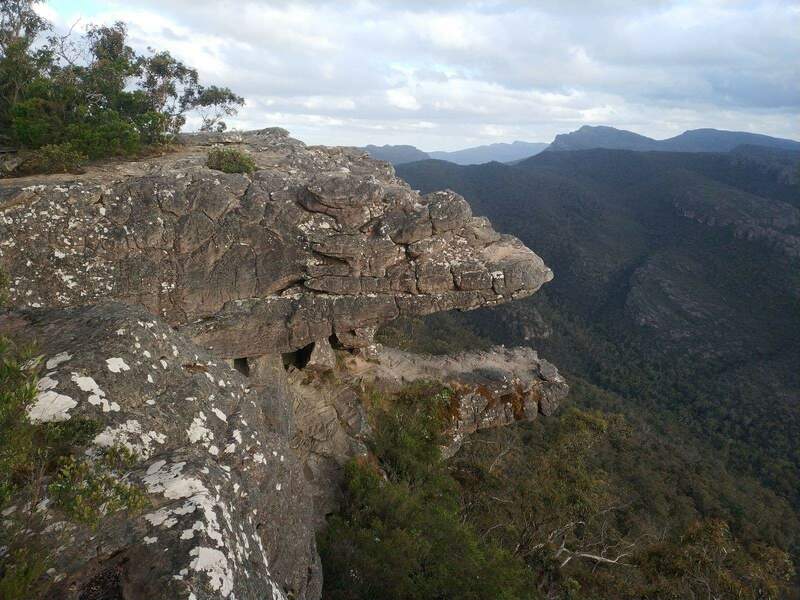 The lookout is also known as the jaws of death, as its structure resembles the huge jaws of a T-Rex dinosaur. 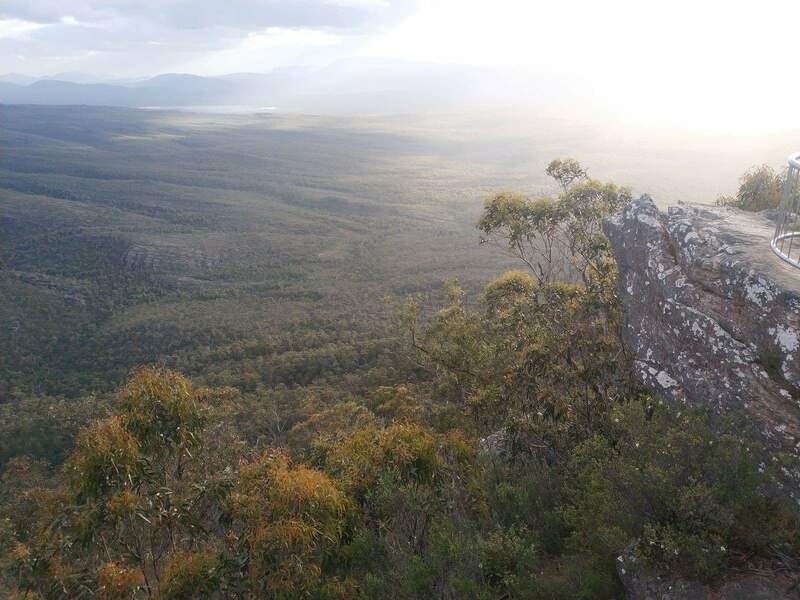 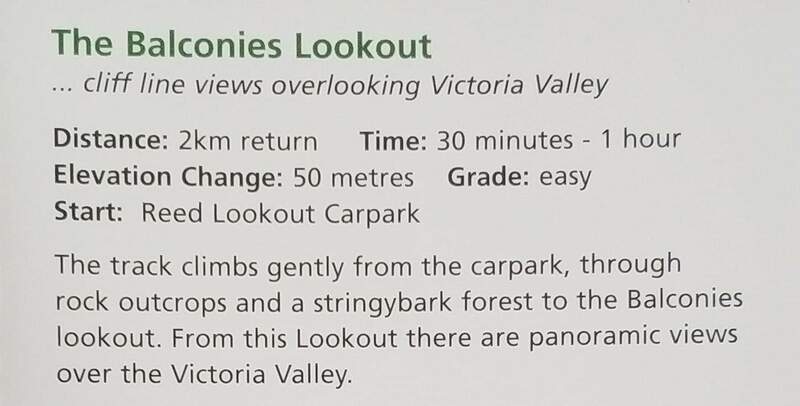 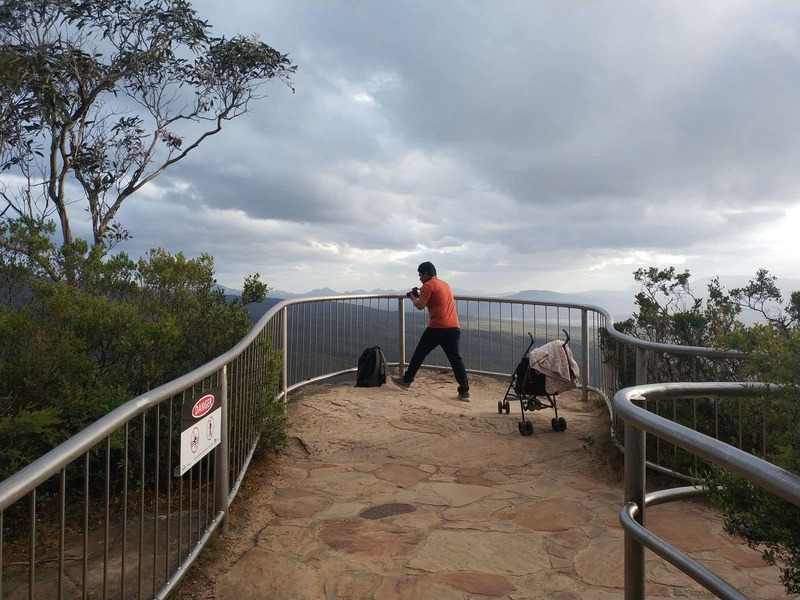 While visiting the Balconies lookout, don’t forget to bring your camera to capture the best panorama in the Grampians region.